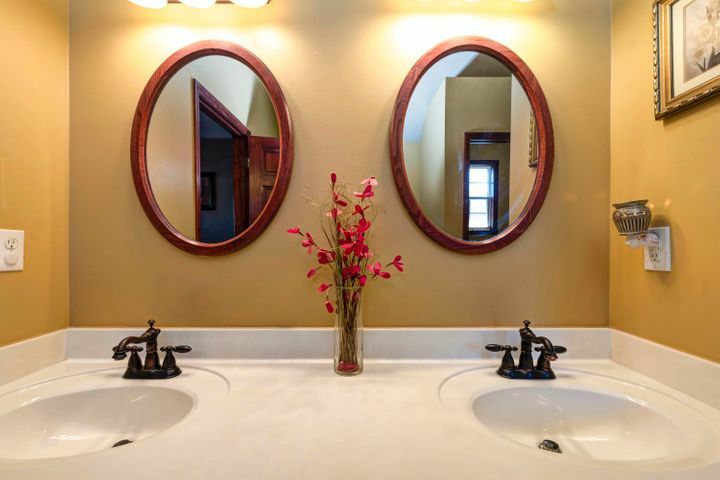 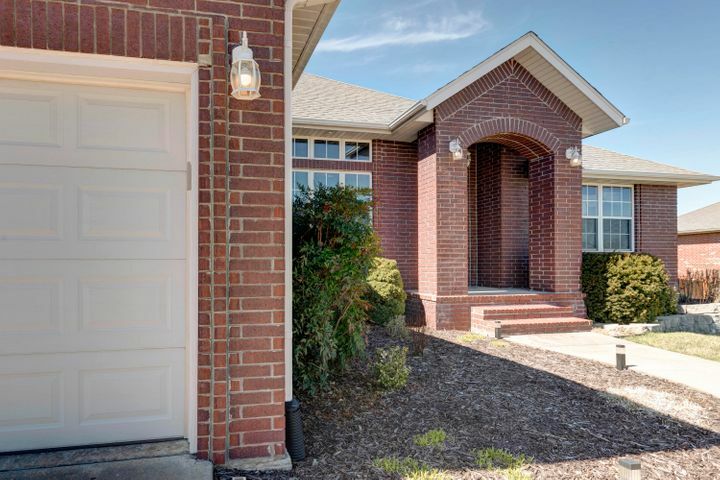 Check out this updated all-brick walkout basement home in the desirable Barrington Springs neighborhood. 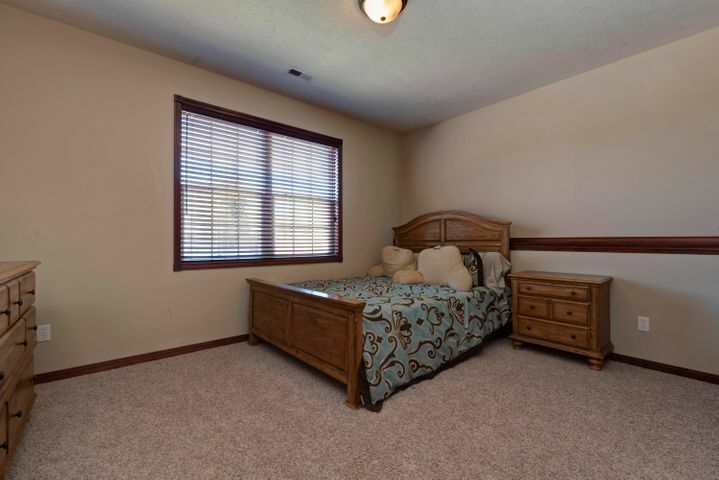 It has a 3 car garage, 5 bedrooms and 3 bathrooms. 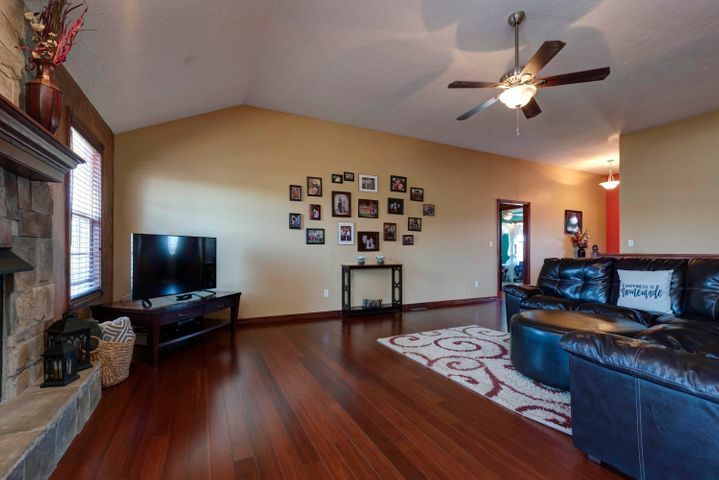 Newer hardwood floors throughout the main level. 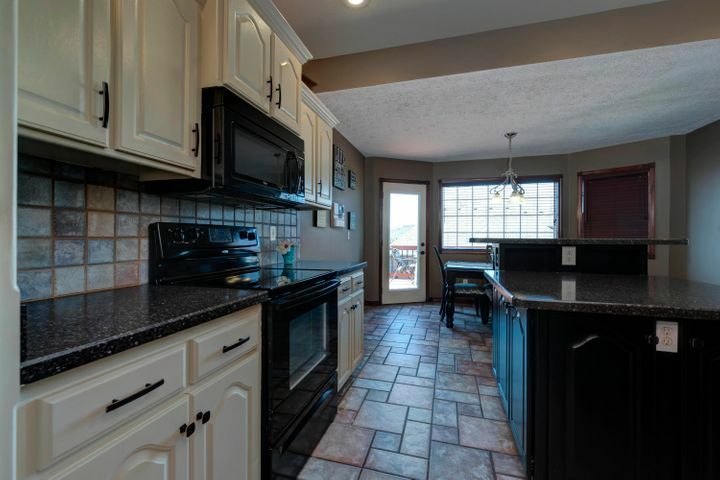 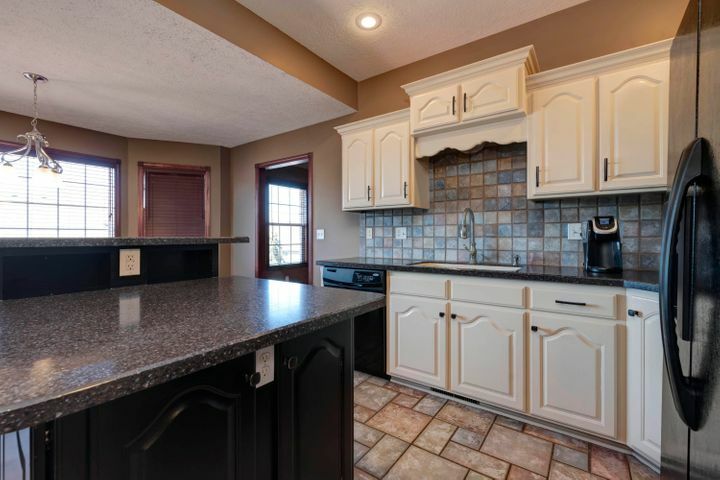 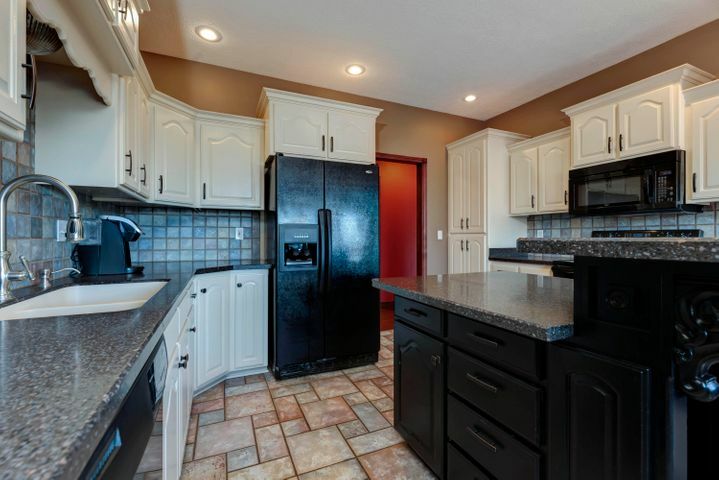 Kitchen has island, freshly painted cabinets, and newer appliances. 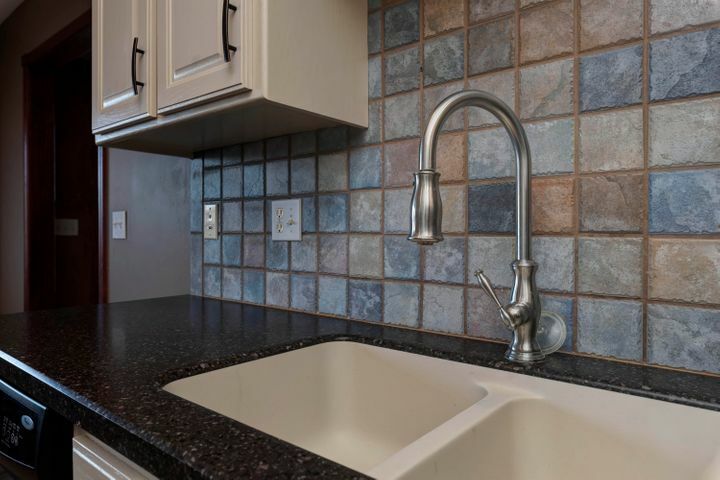 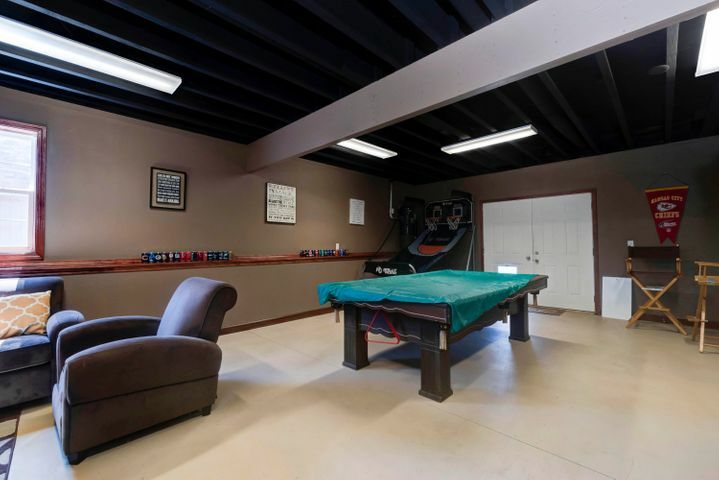 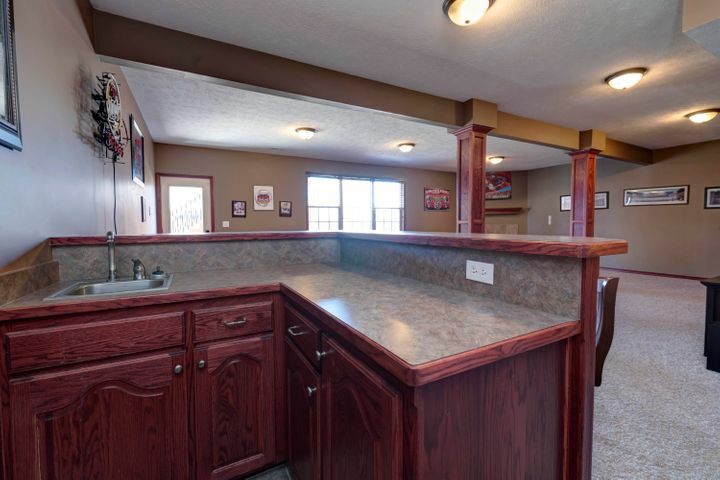 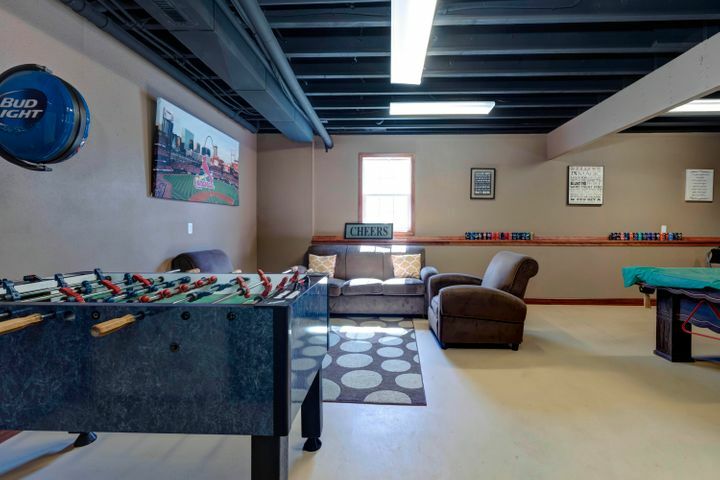 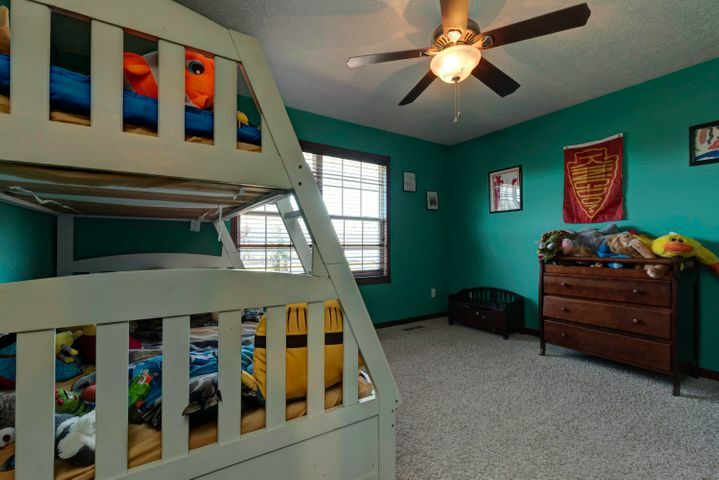 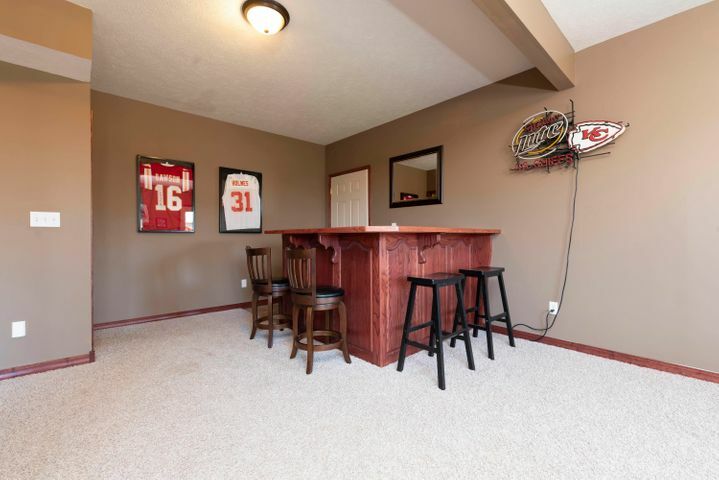 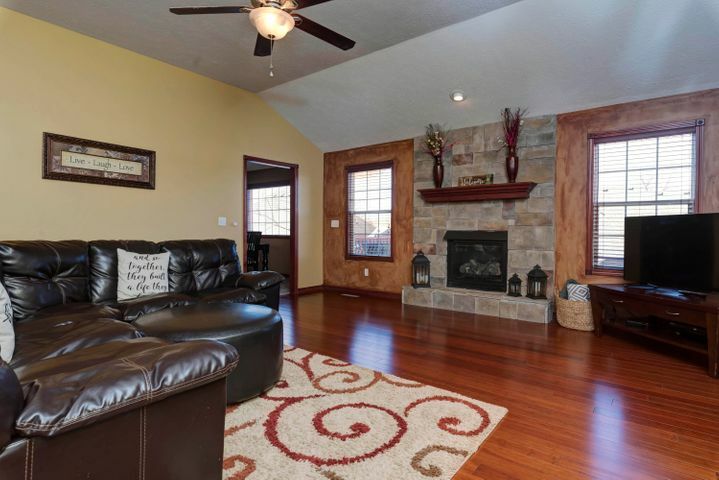 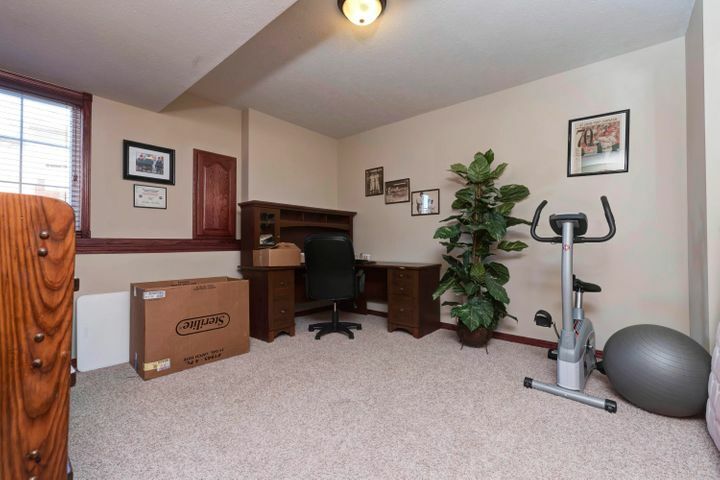 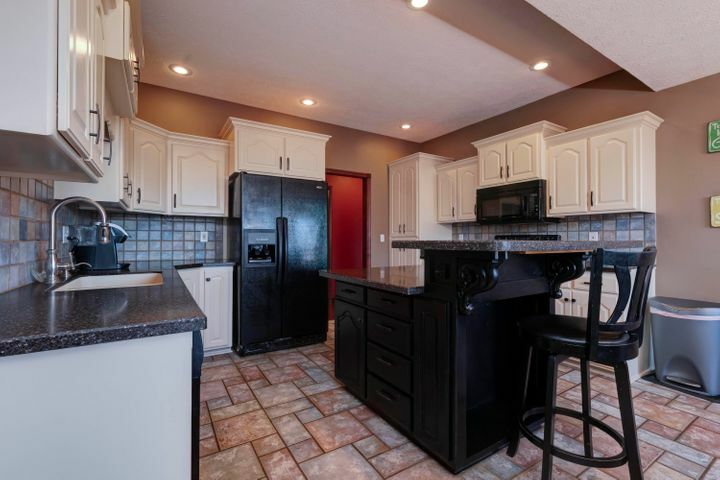 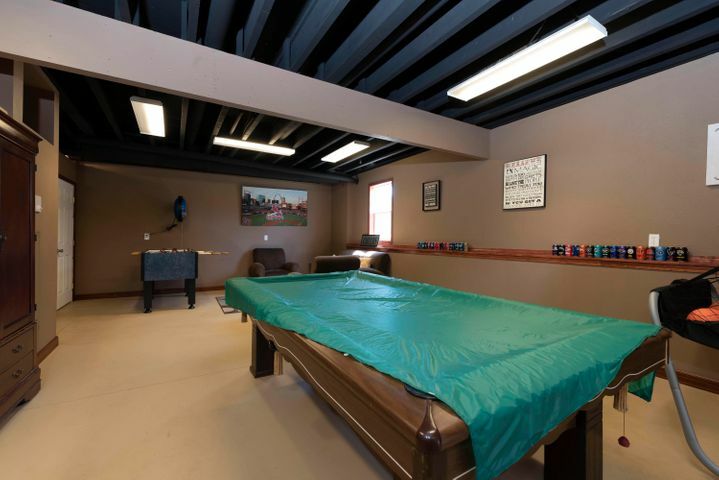 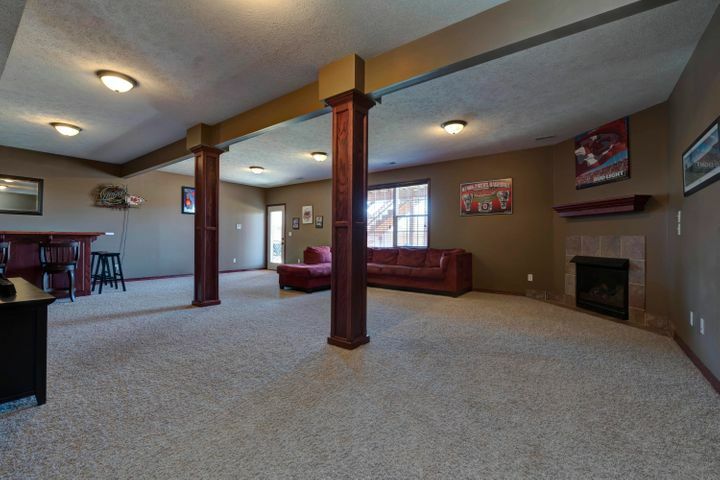 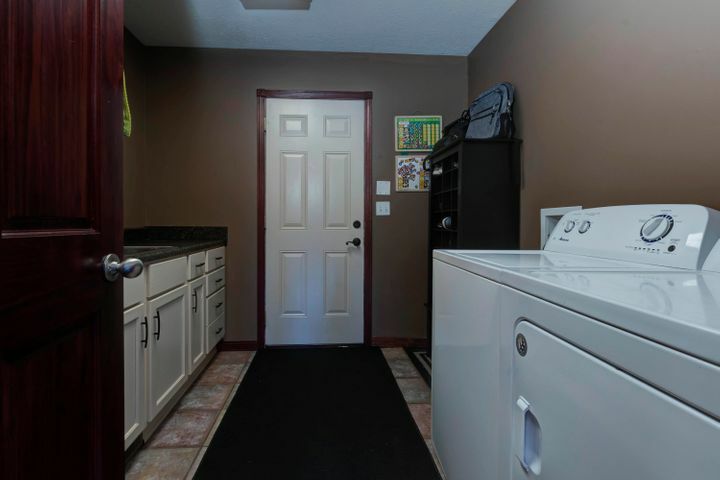 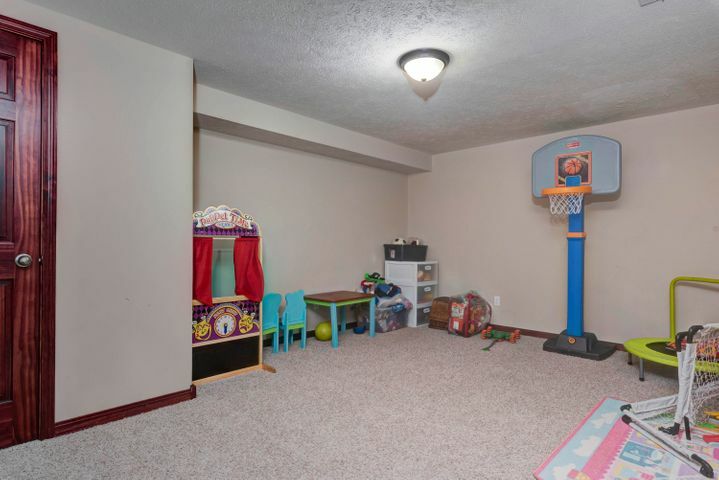 Walkout basement has wet-bar as well as a recently finished John Deere room that current owners use as a game room. 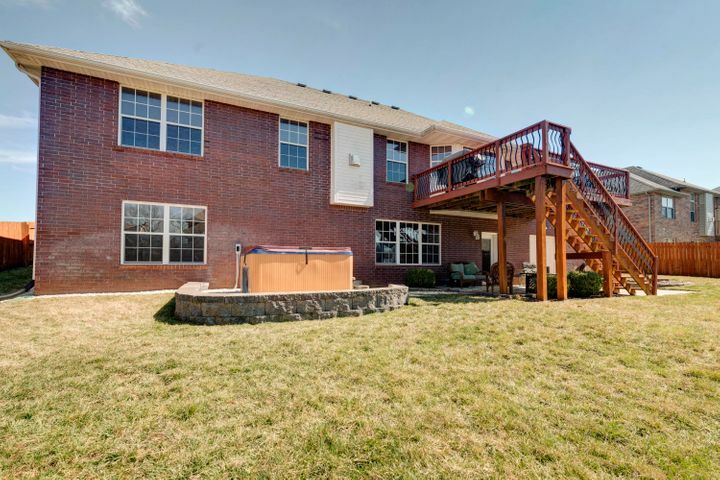 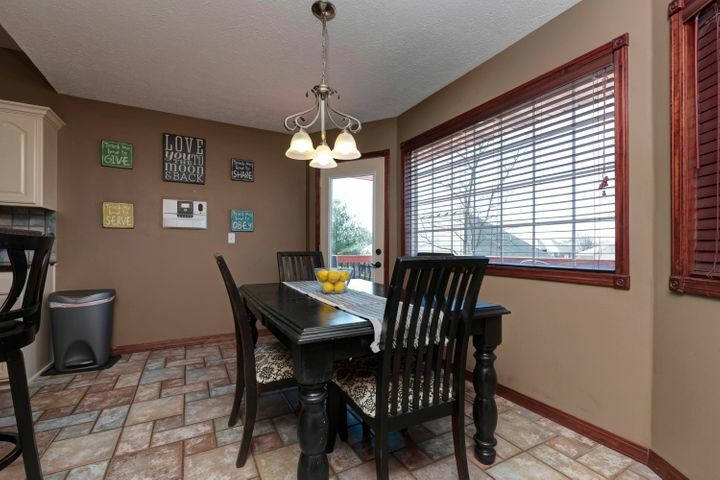 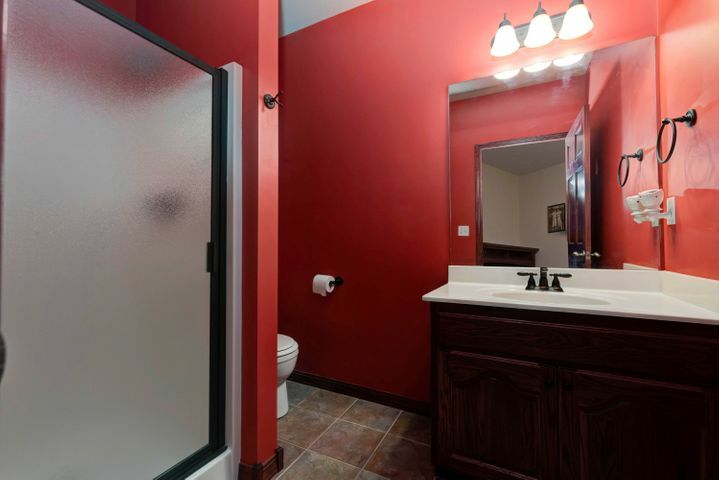 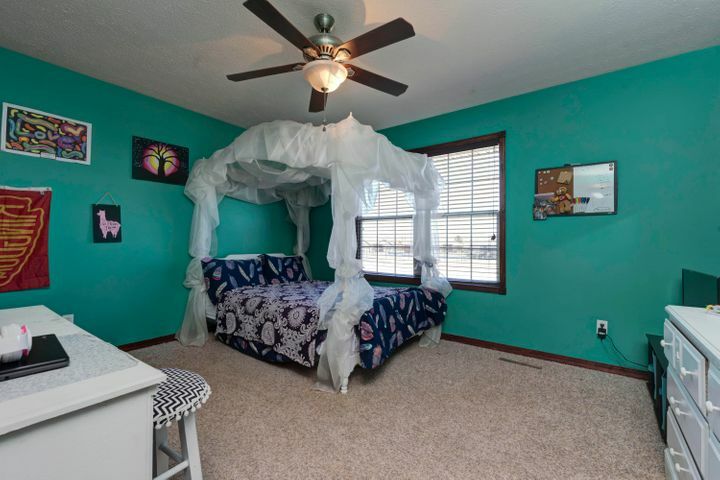 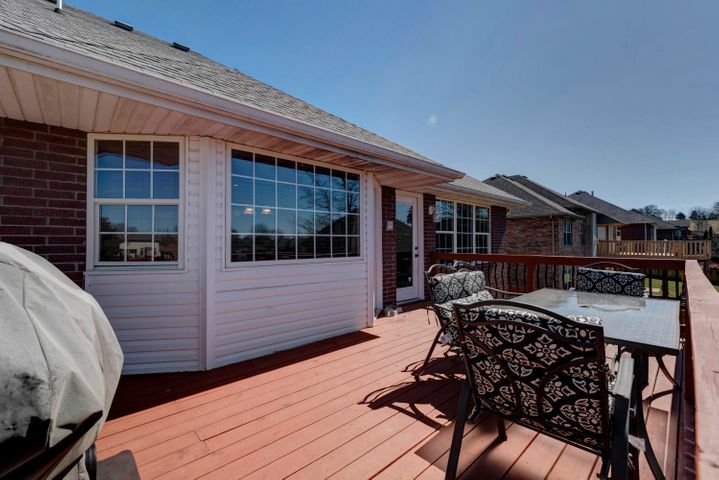 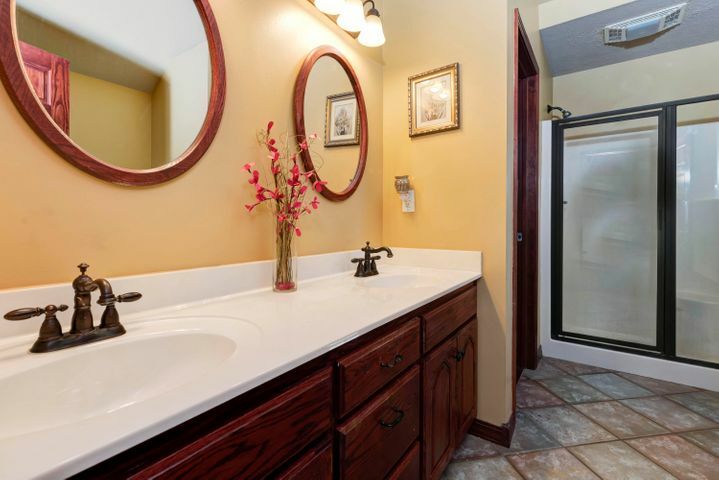 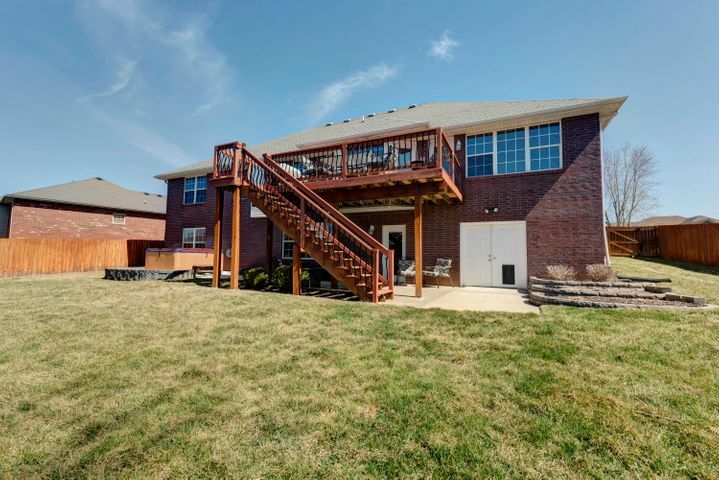 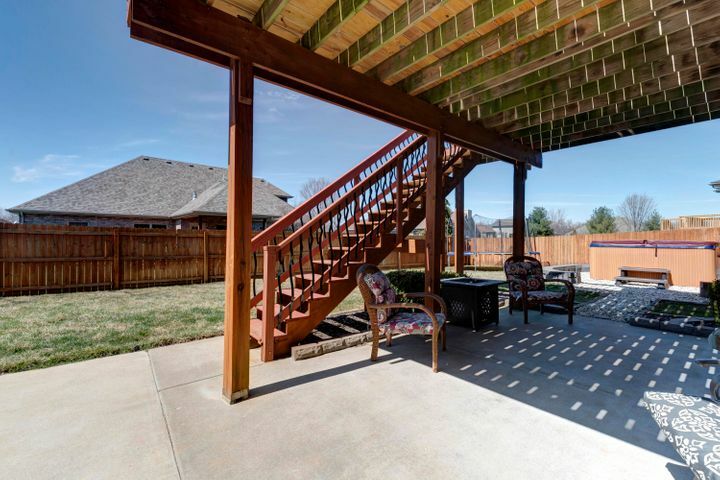 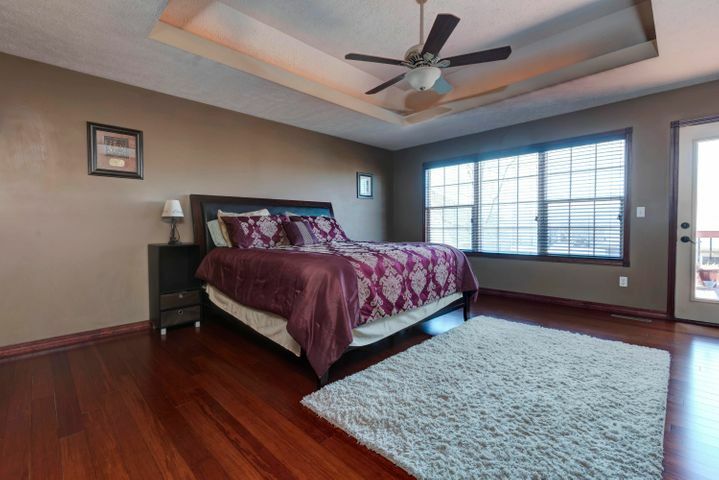 Outside you'll find a fully fenced yard, deck and patio, and hot tub (that stays!). 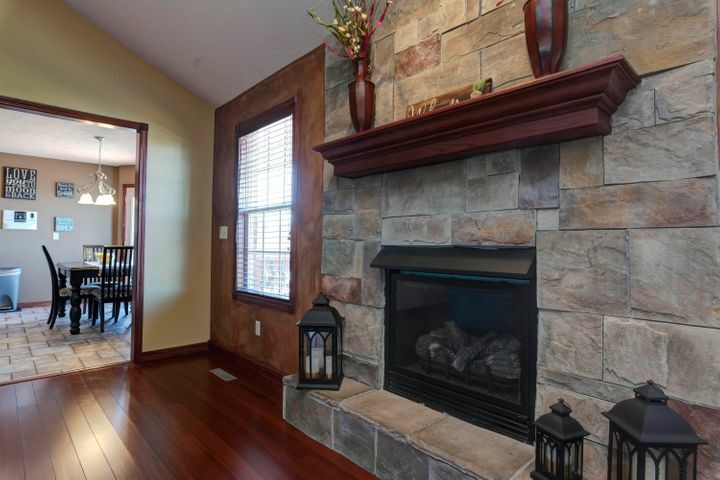 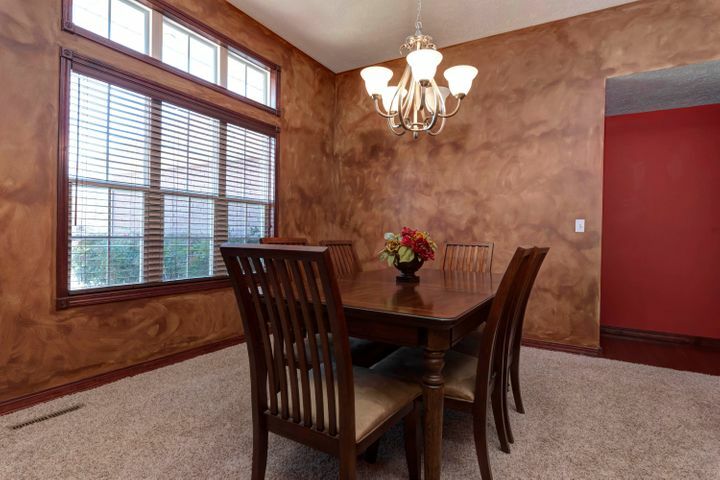 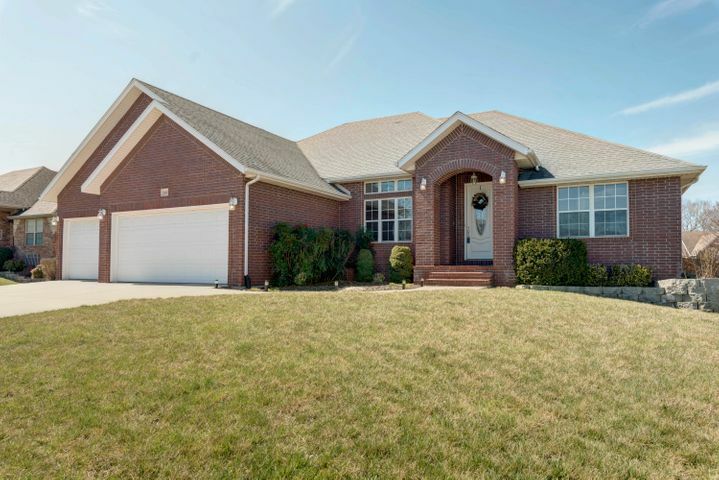 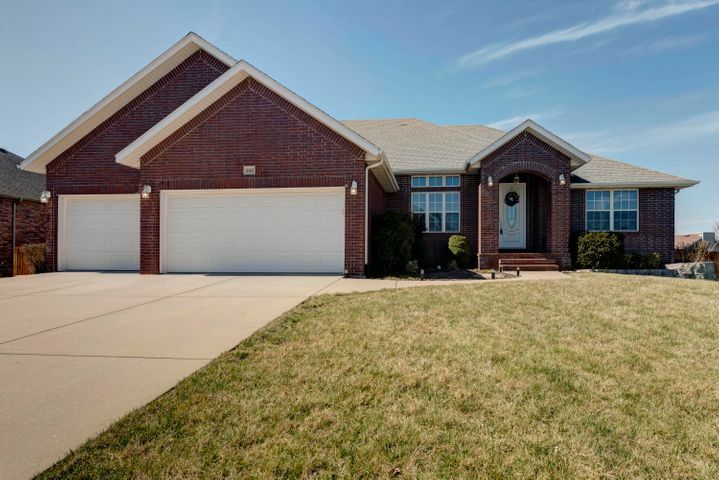 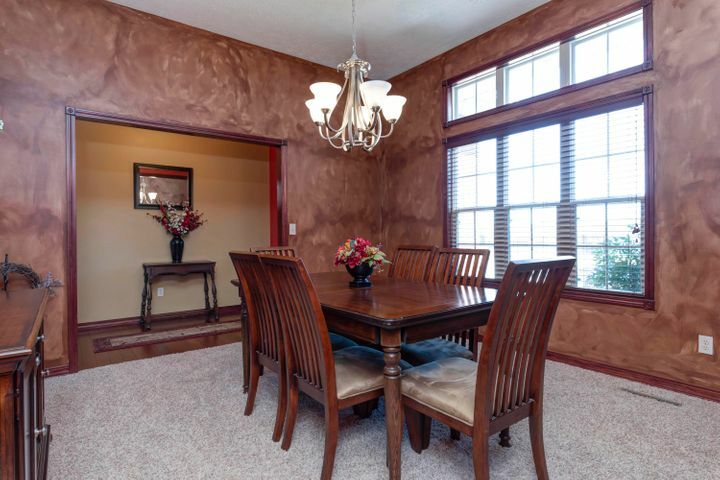 With over 4,500 sq ft, this home has plenty of space for a growing family. 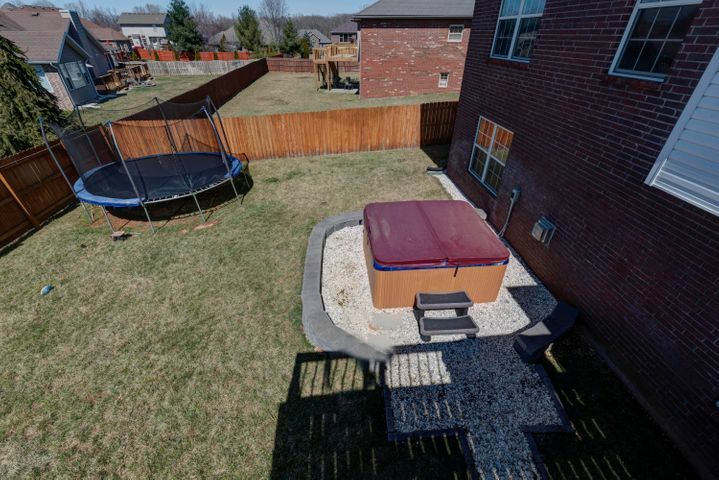 Even better, the subdivision pool is right across the street! 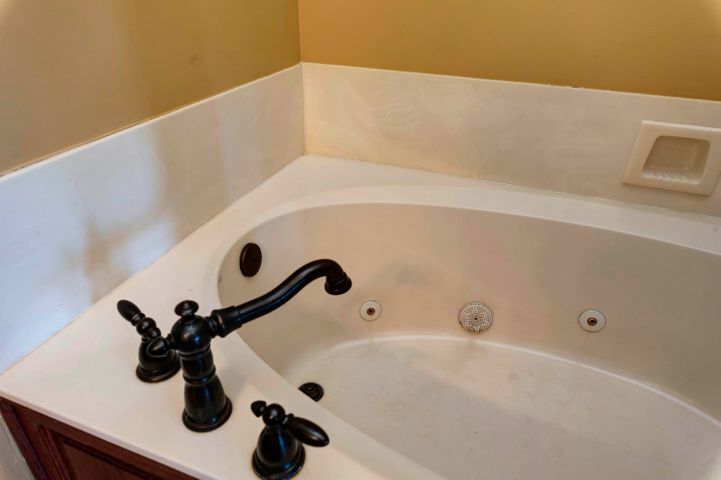 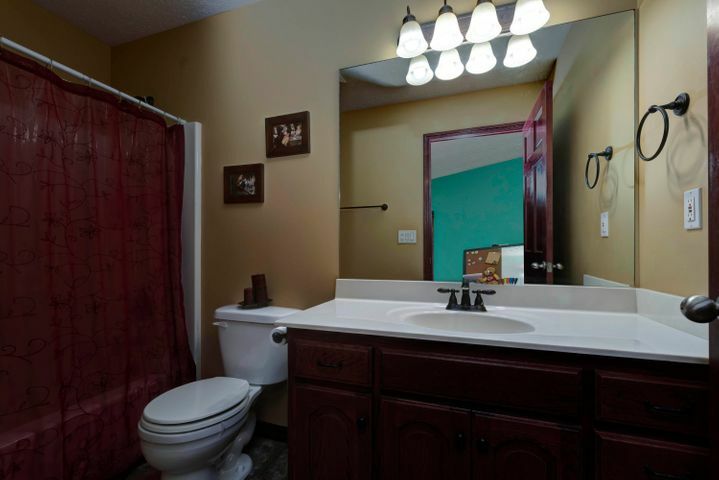 Please provide more information about Listing # 60131586.